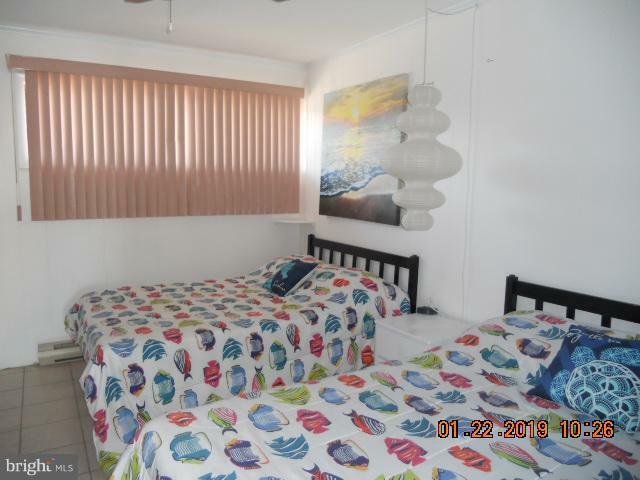 This 1 bedroom, 1 bathroom, waterfront unit is conveniently located on 28th Street. 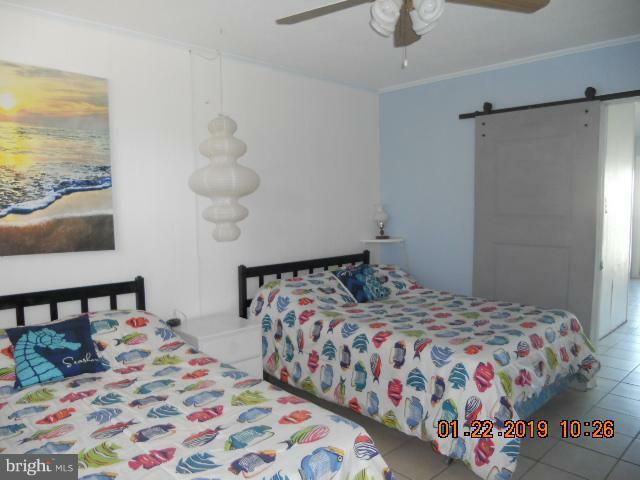 Close to the beaches, boardwalk, restaurants, and entertainment. 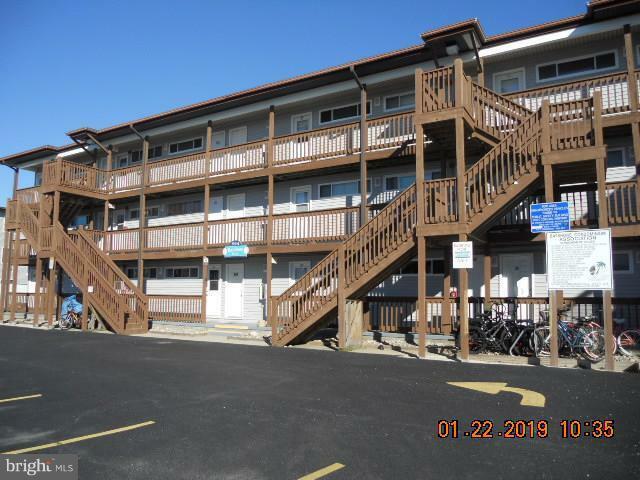 Recent renovations include new siding, sliders, balcony's, and heating & cooling wall unit. Enjoy your morning coffee or an evening cocktail on your private balcony overlooking the canal. 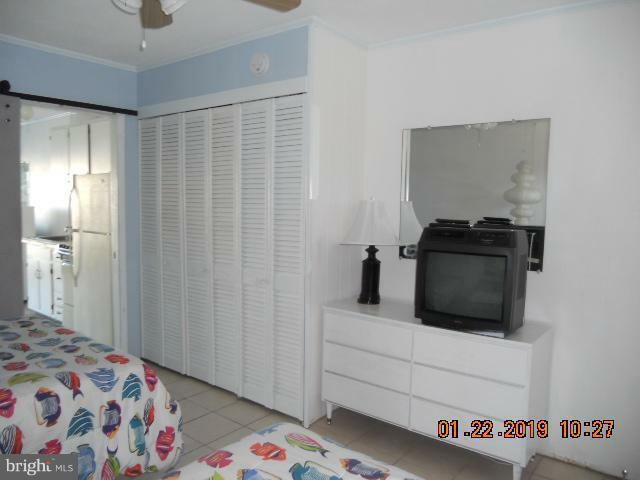 This unit comes fully furnished and is ready and waiting for you. Listing courtesy of Carefree Real Estate.